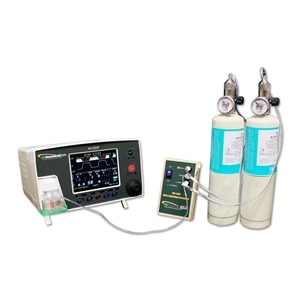 This item can only be used with a BC Biomedical AA-2005. 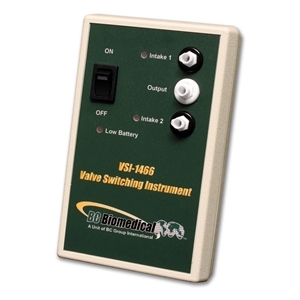 The VSI-1466 is a microprocessor-based valve switching instrument. It provides automatic switching of two independent gas flows to one common exhaust port.